For cyclists who wear a backpack as it fits over your pack. You will be more noticeable to motorists at any time of the day, but particularly at twilight and in the dark. 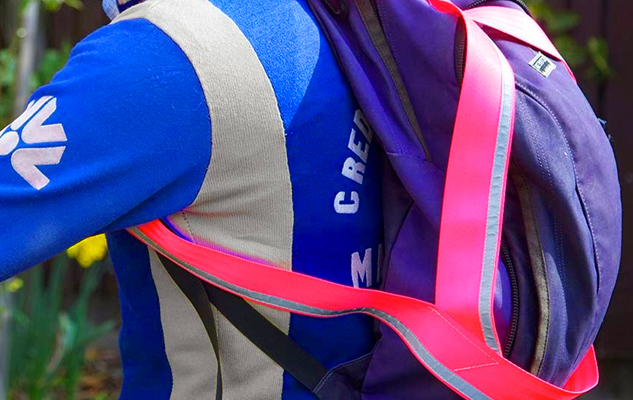 The strap design allows for cooler riding and is made from long lasting webbing either flourescent or white. There are reflective stripe sewn along every strap. 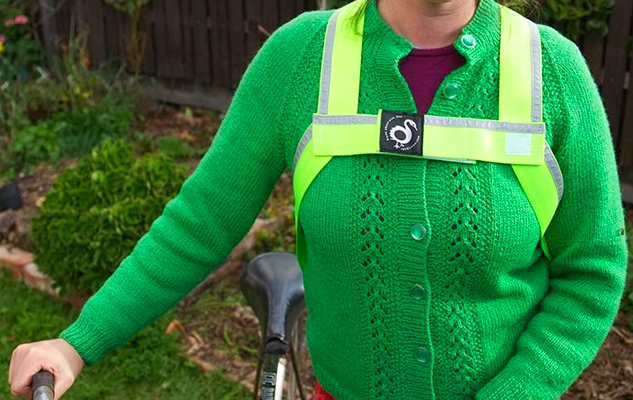 The vest can also be worn without a pack. Made from our typically high quality materials. One size fits all. The vest was branded Ron D Swan — our cycling centric range.